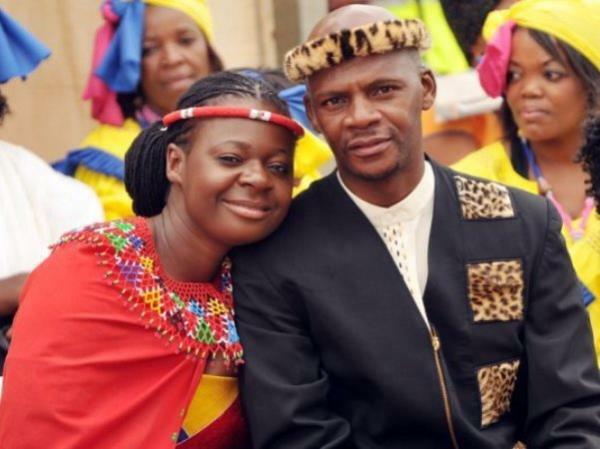 Mbalenhle Mhlambi, daughter of jazz singer Judith Sephuma and her photographer husband, Siphiwe Mhlambi, was laid to rest at Westpark Cemetery today. Judith is a choirmaster on Mzansi Magic’s Clash of the Choirs and she missed a performance at the Naledi Theatre Awards when she underwent surgery last week. She burst onto the music scene in 2001 with her debut album, A Cry, A Smile, A Dance.